Established in 1962, where the Green and Gold means spirit, cooperation, teamwork and family. 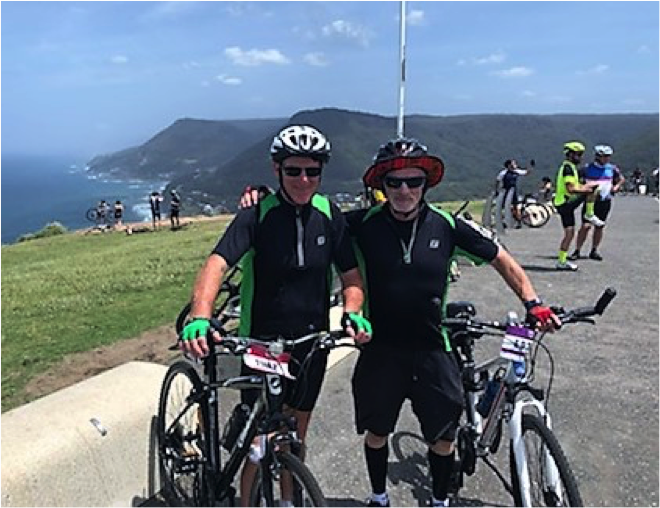 At the end of each football Season Maroubra United FC offer all players the opportunity to donate last season’s gear which is no longer in use to charity. 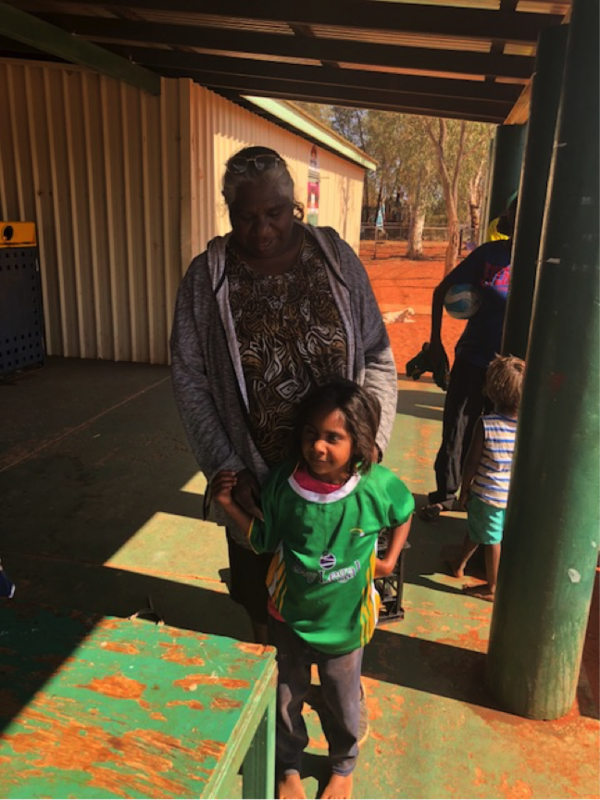 Over the past couple of years Kitbag has collected donated gear from MUFC and distributed it to various Aboriginal communities in the Northern Territory. Three families who are volunteers at Maroubra United FC, The Smiths (Ania, Craig, Daniel, Alexander & Ryan), The Jasczyks No. 1 (Sally, Damien, Stanley, Sophie & Maggie), The Jasczyks No. 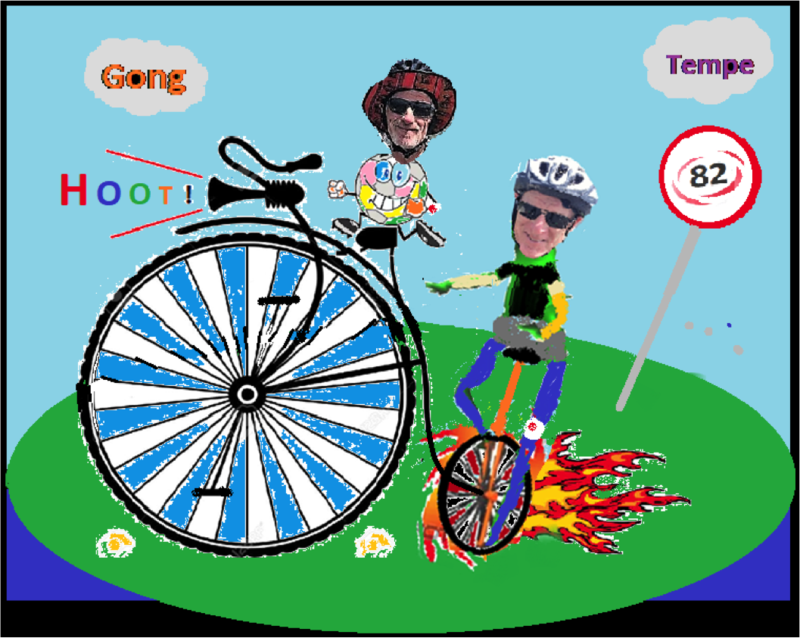 2 (Vanessa, Adam, Samuel & Zoe) as well as Craig’s Uncle Ray and Auntie Judy embarked on a 16 day, approx. 7,000 km camper trailer adventure to the Northern Territory. 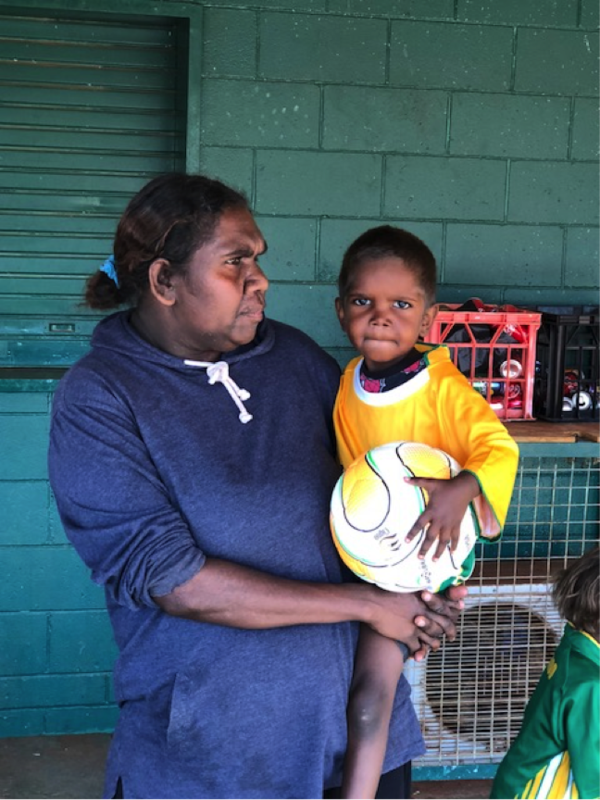 As parents who volunteer at the Club and with all 8 children in total, playing at Maroubra United FC we asked if we could take some of this year’s donated gear and hopefully find an Aboriginal Community that would benefit and deliver it to them in person. During our trip phone contact was finally made (thanks to Ray) with a small Aboriginal Community called “Finke” which is the nearest Aboriginal Community to the geographical centre of Australia. 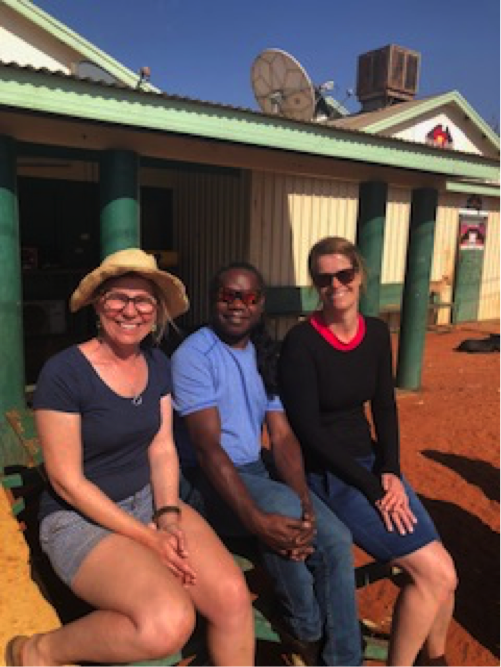 A Finke Elder (representative) “Stanley” welcomed our visit with enthusiasm. They were so appreciative at the offer they took us through the centre of their community to a site near their recreational field where we could camp for the night. We learnt a lot about the lack of and bad quality of the facilities the Aboriginal families and children were living with in their day to day lives. For example, I recall our kids disbelief at the fact there was no grass on their football field, no lines, no goals and no fences. They played on the hard dry dirt. The next morning, we met our host Elder Stanley at the Community Store as he wanted to formally welcome us into the Community and for us to present our 2 bags of soccer gear to the children. 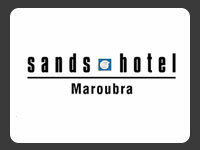 The Maroubra United bags contained many shirts, shorts, boots and new soccer balls. We all felt very privileged to be welcomed into their community. 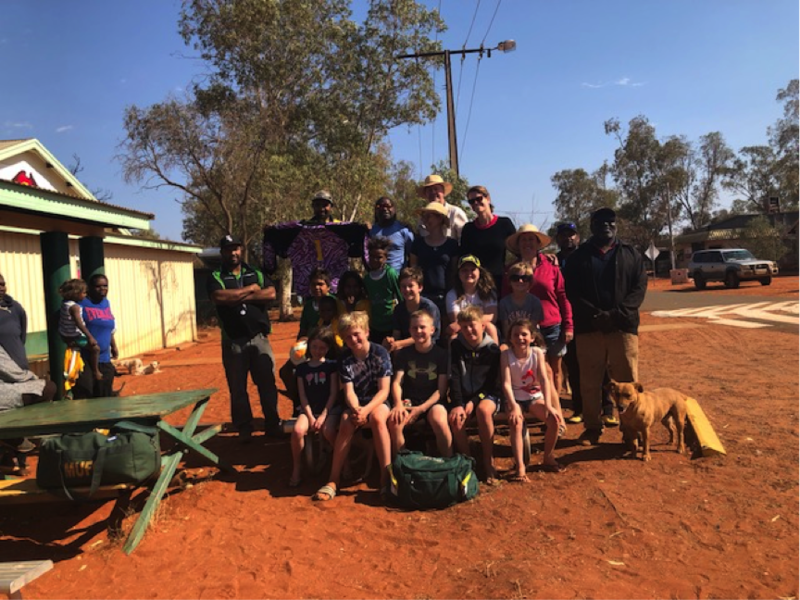 The Finke children were still on holidays and were sleeping-in due to the heat, but some of the elders wanted to go and wake them up so they could come and meet us. There was a real sense of anticipation in the air from both our children and the Aboriginal children. The elders mentioned no charity from the general public has ever visited their Community to present them with anything before. They mentioned this was due to their community being so small and the furthest away so the bigger communities closest to them were the ones that were visited. Our arrival clearly meant a lot to them. Gradually, one by one, the Aboriginal children made their way down to the Community Store. 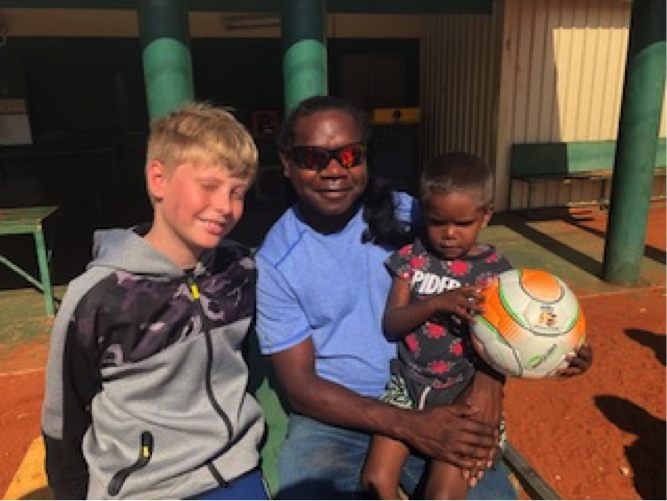 Samuel gave the first Maroubra United soccer ball out to a young boy called “Isaac”. He was very shy but gripped on to the ball tightly, he wasn’t letting it go! As the children arrived some of the girls and boys put on the shirts and shorts straight away and you could see the joy in their faces. There was a girl and boy who were older than the others, about 10-12 and didn’t fit any of our soccer boots. The dad mentioned all his boy had ever wanted was a pair of soccer boots. Knowing this Stanley and Samuel Jasczyk both got their current pair of boots out of their cars and handed them over – no questions asked. They were both so happy to do it and in fact Sam wanted to give the children all his other shoes as well! On behalf of our three families I would like to thank all involved at the Maroubra United for sorting through and putting together the donated gear from last season for us to take. 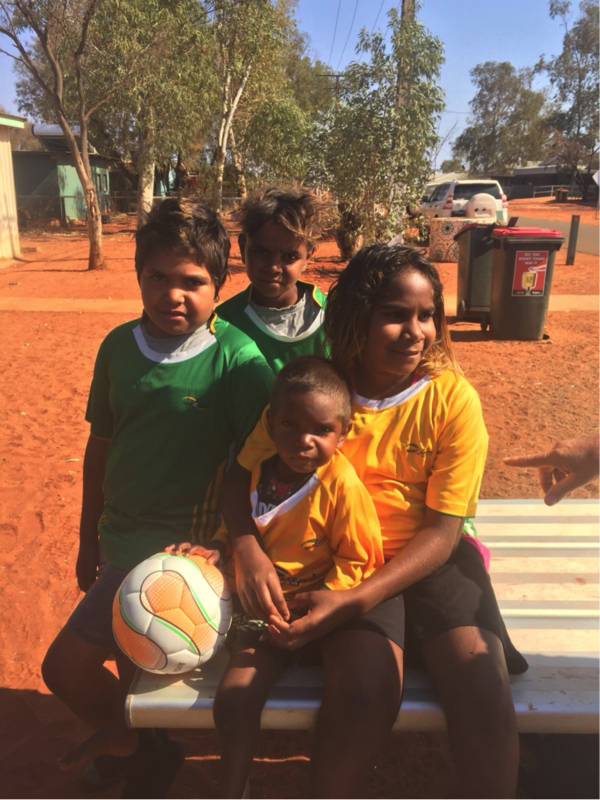 I know this experience has touched the hearts of us all and the volunteers at MUFC and all the players that donated back their soccer gear should be proud of the fact this gear made the children of the small Aboriginal Community of Finke feel so happy. 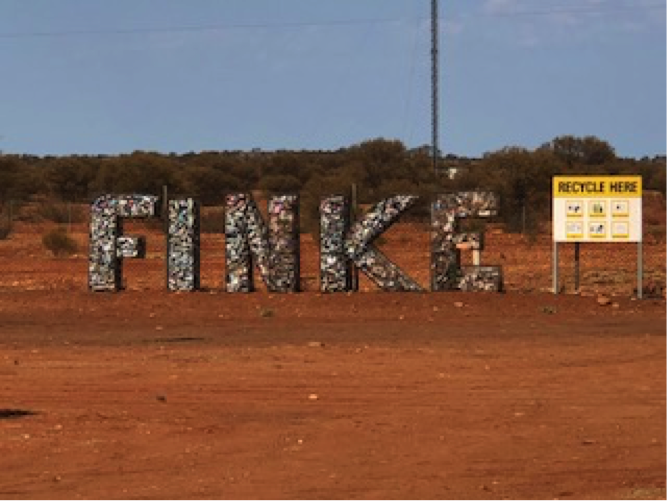 We feel we have formed a relationship with Finke and we hope we can continue to support them with donating gear into the future. In addition, it was such an important lesson for our children to witness first hand that a gesture such as this can provide so much happiness to those children that may be less fortunate than ourselves. 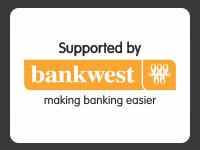 A big thank you to the Maroubra United FC community for helping to contribute on the Family Day to aid the MS charity. Diagram showing the pitch number and layout at Coral Sea. Bookmark our Facebook page to get the latest information, including our home ground condition and washout games. 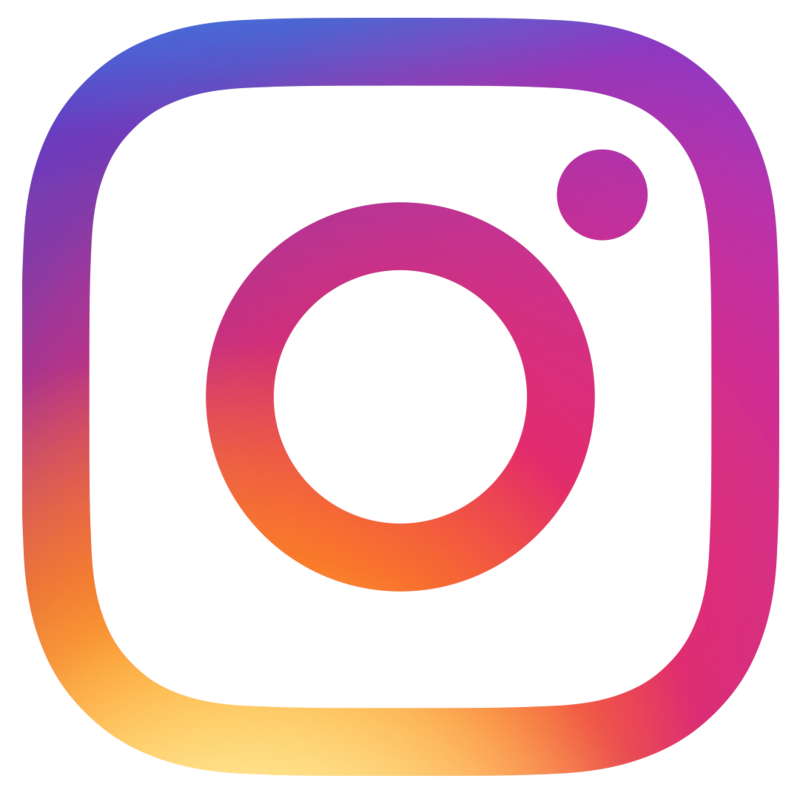 Bookmark our Instagram page to get the latest posts. For up to date news. 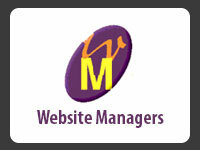 For information regarding the competition – fixtures, results, table, ground locations and more. 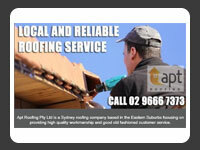 For registrations and general football news. 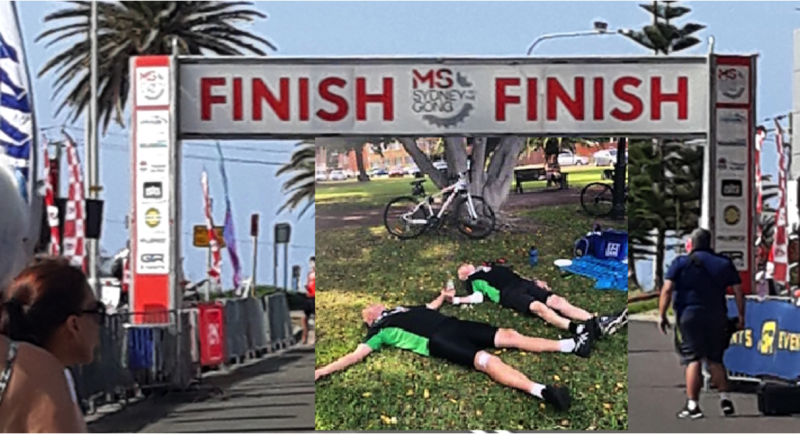 © 2017 Maroubra United Football Club. Al rights reserved.